Decluttering an entire home can be a daunting task—finding the time to declutter can be even more challenging. Most of us struggle with time or motivation or both. Either you simply don’t have the time to declutter or you just find it tedious. 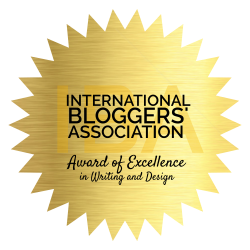 That’s why I wrote this book! 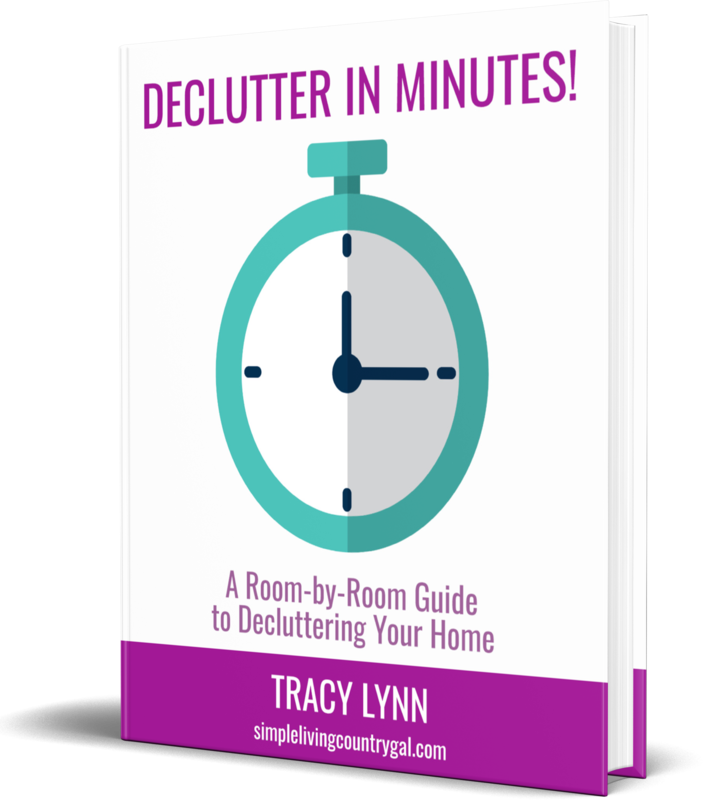 I wanted to give you a plan to declutter your home in just a few minutes a day so it doesn’t seem impossible. Declutter in Minutes is broken down by room into tasks that take 5 minutes, 10 minutes, or 20 minutes. Completing small tasks a little at a time will lead to big changes in your home without getting you overwhelmed. Categories: Family Resources, Home Resources, Sale!! When you have a busy schedule and a life full of clutter, finding the time to clean it all out seems impossible. Well, guess what my decluttering friend, not anymore! Declutter In Minutes is the answer you have been looking for. A book set up to tackle each room inside and out. No more dedicating a full weekend to cleaning out, now you can do it on your schedule without the stress or overwhelm. Are you ready to clean out the clutter? Then let’s do this…one minute at a time.